Whether it's coverage for your home, auto, valuables or a personal umbrella, we can design a personal insurance program that is tailored to meet your specific needs. 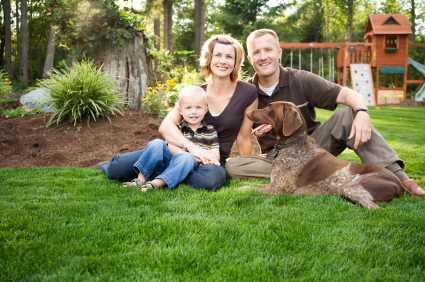 Our goal is to help you secure the proper coverage at a competitive price for all your personal insurance needs. Our goal is to protect you and your family adequately if an unfortunate event occurs that could pose a financial/mental burden that is immeasurable! We accomplish this by researching the coverage's based on your needs, and then proposing the company products that meet those needs. We also strive to build long term relationships by providing the advice and guidance that our customers expect and deserve. Your security and the protection of your family is our main priority. The value of good insurance doesn't become apparent until you really need it! Whether it's a minor claim or a more substantial loss, it pays to have insurance coverage you can count on. Our friendly staff is here to answer all of your insurance questions and assist you with any problems you may have. Please select the line of insurance you are interested in from the navigation menu.